The Viking Rurik Gold is a very luxurious and classic phone from Caviar. 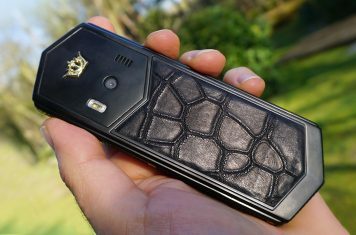 The titanium phone is covered with alligator leather. 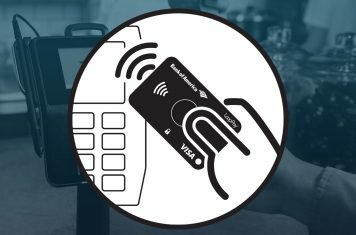 Samsung is about to launch the LoopPay TPD, this tokenized payment device will make it even easier to make mobile payments.